Hope is alive in Congo! Take it from Mr. Kotake, an enterprising man who has built a private, water-driven mill on the route between Karawa and Businga. With his mill he can process grain, press palm oil, and even generate electricity. 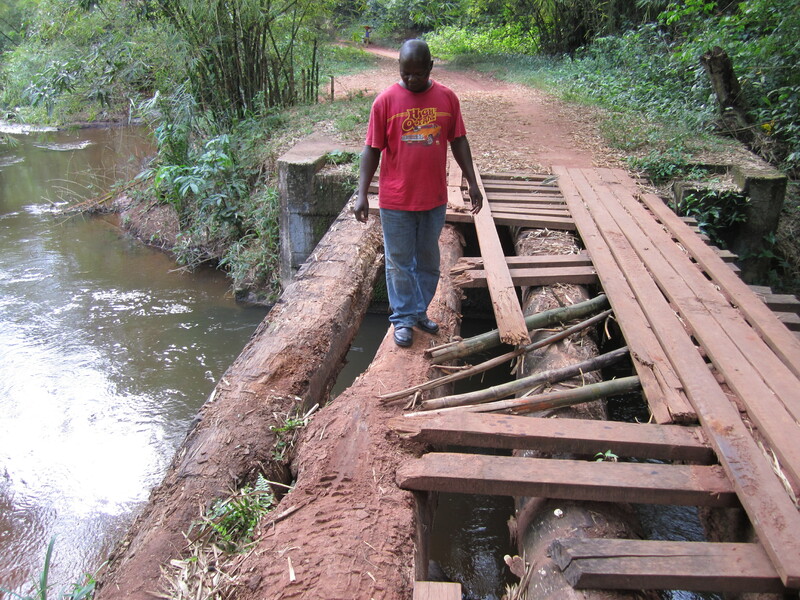 We have replaced four dangerously broken down bridges along this route. 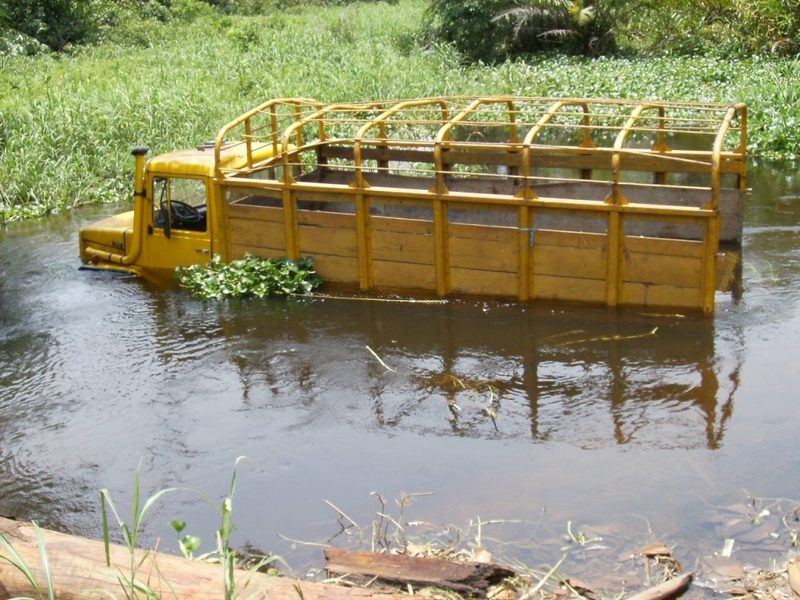 He told us his business has increased greatly since the completion of the bridges! That means more local farmers are adding value to their harvests by having access to his mill. 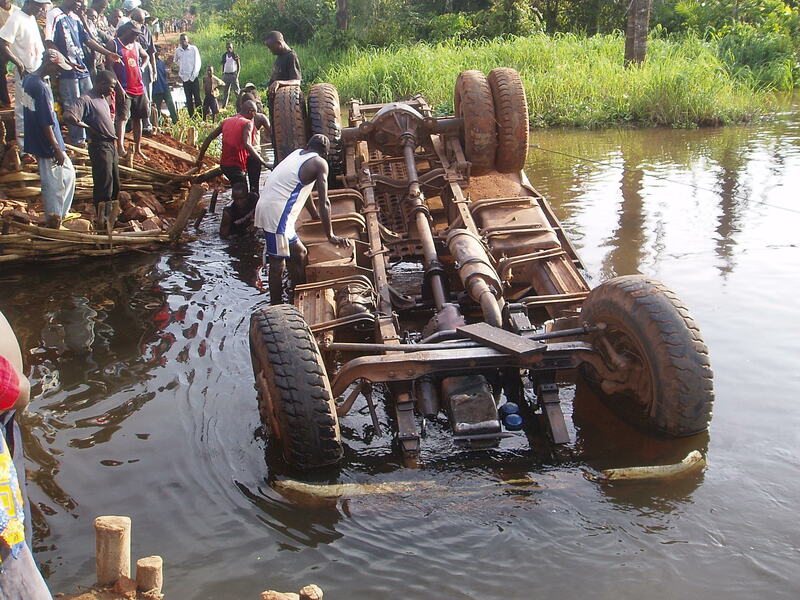 Poor bridges have caused hundreds of thousands of dollars worth of goods to be destroyed in accidents, and others have caused people to lose their lives. 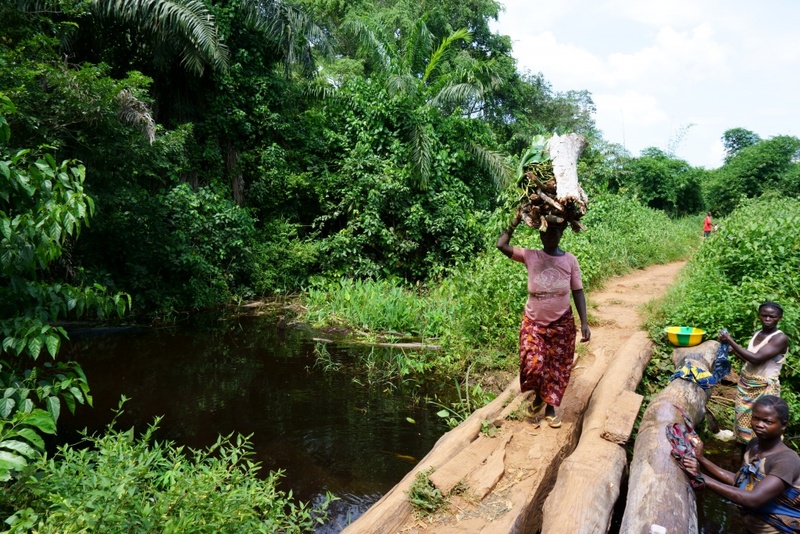 Although twelve bridges have been replaced in the area, there are many more problematic and dangerous bridges that desperately need replacing or repairing. 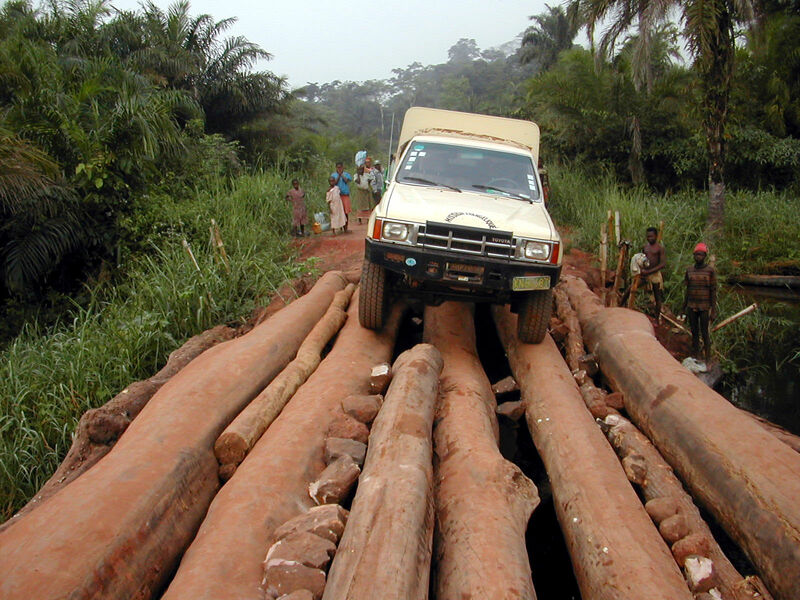 The Covenant Church of Congo would like to repair seven bridges between Karawa and Loko. This is a key national route that will increase transportation and provide better access to markets, ports, hospitals, clinics, and other facilities. With a proven bridge design, a proven construction team, and materials in place, we are ready to proceed! The only piece of the puzzle missing is the remaining funding needed to begin construction. With your help, people like Mr. Kotake can grow their businesses and help improve lives in their families and communities. Our goal is to raise $60,000 by October 1, 2018. That means that if 2,000 people each gave $30, we would be fully funded. 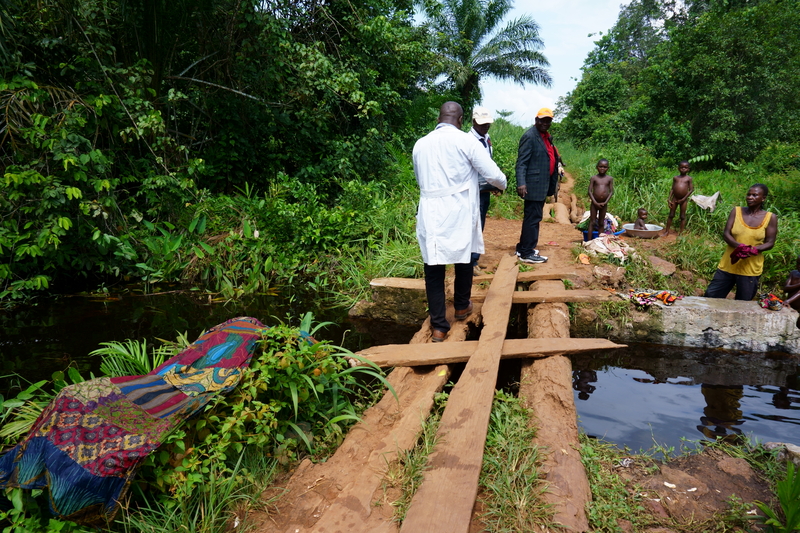 Will you prayerfully consider how you can help build and repair bridges like these, providing our Congolese brothers and sisters needed transport of medicines, supplies, food, water, and equipment that is critical to saving lives? Learn more about what good bridges can do. 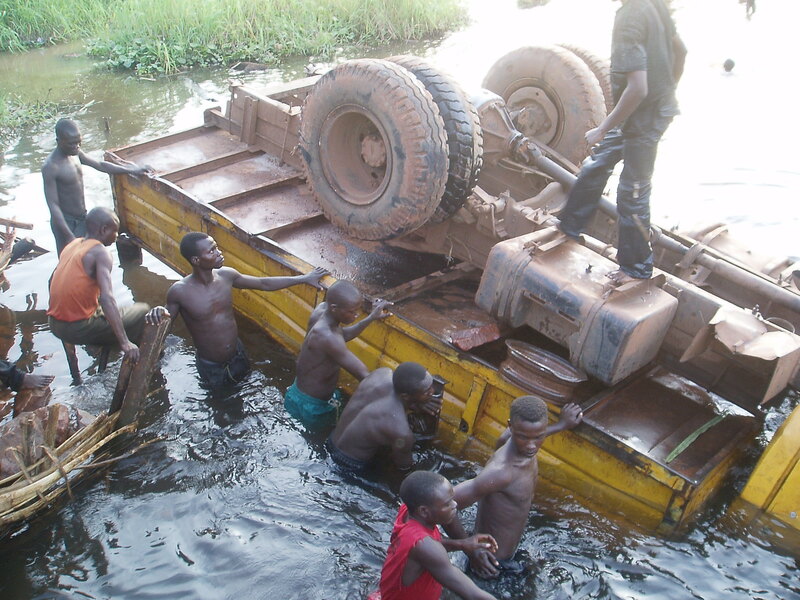 Posted in Bridges, Congo economy, Congo travel, PCP Update.